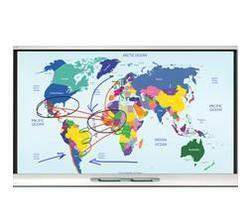 Our product range includes a wide range of smart interactive projectors, smart interactive flat panel and smart interactive table. Enabling 8 students to collaborate on lessons at the same time. 42" LCD, 1080p display, with no shadows and virtually no glare. 200lbs on its scratch- and spill-proof surface. 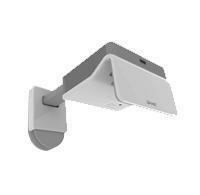 Connect a SMART Document Camera to capture and display images and video. 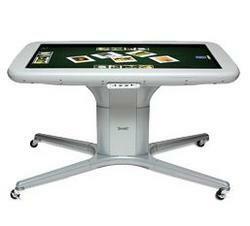 Send activities from your own computer to SMART Table. Looking for Interactive Projector & Accessories ?